In collaboration with famed Kaiju artist Anraku Ansaku! 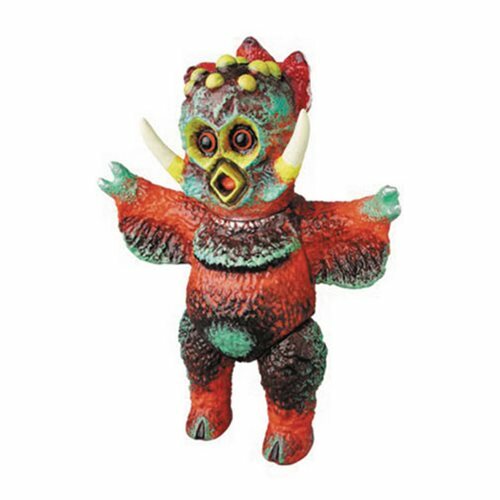 Standing approximately 10 1/4-inches tall, this Sasakama Bikuchu Red Version Sofubi Vinyl Figure features the big red monster, ready for your collection… or battle. Yeah, it's probably for battle.